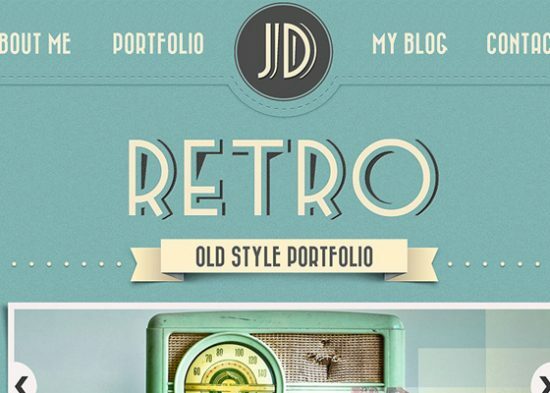 Today we present you an incredible list of 60+ Retro web Design PSD’s and web elements. Retro can never go out of demand, not matter what. Photoshop is a great tool for your professional as well as everyday designs. Elements designed of Photoshop help you in a great way when you have less time and have to get done with loads of designing tasks, gone are the days when people hardly used to share their designs with others, now a number of designers share their work on the net. Out of these great web design PSDs and web elements we have hand picked some great ones for you. 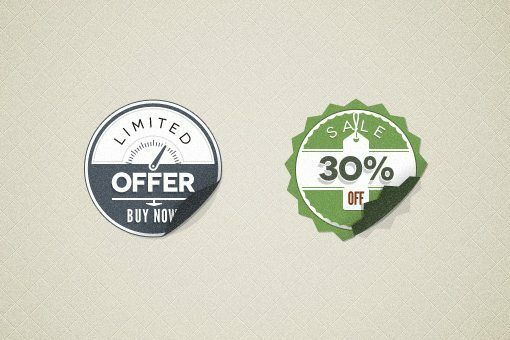 Take a look at the below mentioned 40+ Retro web Design PSD’s and web elements and pick your favorite today! 2-Retro Web Ribbons Vintage Psd. 3-Retro Web Ribbons Vintage Psd 1. 14-PSD Modern Vintage Stickers Badges. 23-Fully Layered Wooden Billboard Template. 28-Label PSD Set – 3. 39-Rocket Retro Psd Text Effect.